Funds were raised in support of the Beer Sheva College of Technology at the ORT Toronto Gala honouring Toronto lawyer and humanitarian, Martin Teplitsky, O. Ont., Q.C., LSM, LL.D. Thanks in great part to the generosity of Franklin Moskoff, the Center of Excellence in Dimona continues to thrive, opening up the world of science and demonstrating its relevance to today’s society to hundreds of youngsters. 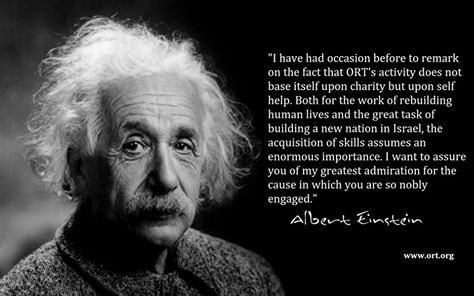 The World ORT Center of Excellence program began in 2012, as part of a new initiative to encourage middle and high school students to excel, in all subjects but with a special focus on science and technology. Through their achievements, the students will secure a successful future as well as contribute to the long term economic growth of Israel. Each of the locations for the original Centers, in Dimona, Nazareth, Nahariya, Safed and Kiryat Gat, are focused on unlocking and developing every student’s inherent potential for excellence and their development of 21st century skills and capability. The Centers of Excellence nurture the students’ talents and interests. Programmins is tailored to the needs of the local schools and local learners, with a focus on enhancing core abilities at various levels. Learning is carried out using experiential methods, emplying challenging and thought-provoking techniques with the assistance of advanced technology. Programming and courses place a special emphasis on developing capabilities such as problem solving, higher order thinking skills, critical thinking and teamwork. Most classes are structured around the completion of a final project or presentation. Frequently, students present their projects at a semester end ceremony and projects are displayed in an exhibition space.